Our new lead sponsor for 2017!! 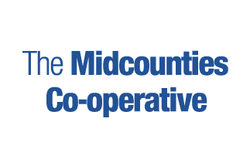 The Highworth Co-op not only provide us a base, they have also generously funded our plans for the year ahead! See the news page for full story. 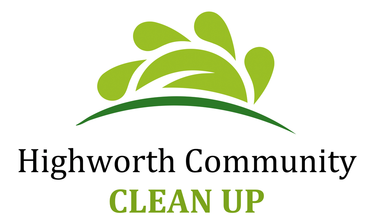 In early 2015, a small group of people from Highworth wanted to do something about the growing litter problem across town. Led by Stephen Bailey, this community group is now in its second year and continues to grow!